The new project of Travis Keats Ross (Dakota Slim), Justin Shelp (Elegant Bachelor) and Rén Rosz (We, The Hallowed) released their debut double E.P. on Halloween 2015. 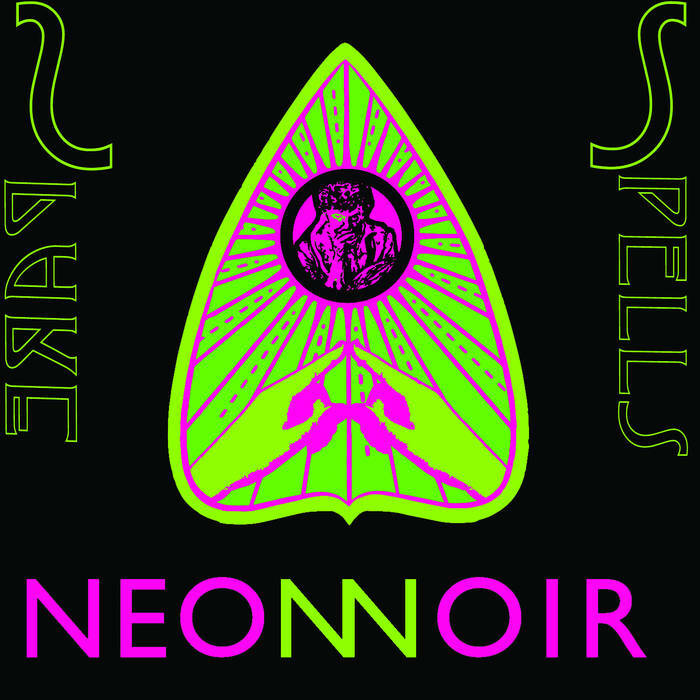 You can buy/stream SPARE SPELLS‘ “NEON/NOIR” via every major digital music site.